Welcome to this month’s edition of WinterHaven SnowPeak where we offer a recap of our events, a little sneak peak of what’s to come, and what we’re most excited about. We can't believe how quickly the year is flying by! February was a ton of fun and we'd like to thank everyone that joined us for our WinterHaven Cupid Cloud Hop. We had a great time sharing Sweetheart Reviews, as well as Book Boyfriend and Sweetheart Couple Spotlights. 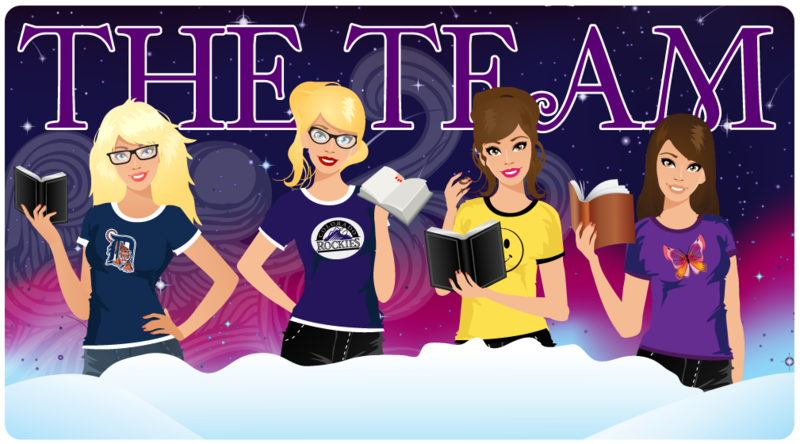 Our Authors Love Fest was an absolute blast, and we'd like to thank all of the authors that joined us for that fun post. Now on to March 2013 and SnowPeak of what's to come! This month, the WinterHaven Team will be working hard to clean up our TBRs. 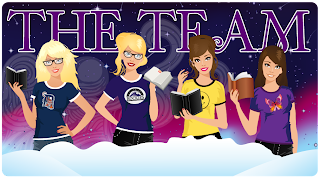 So, if yours looks anything like ours, you'll want to check out this fun reading event being hosted at Kimba the Caffinated Book Review for her TBR Pile Reduction Challenge. So stay tuned for some of our upcoming reviews on books that have been collecting dust on our shelves. We'd like to take a moment to thank Kathy at I Am A Reader Not A Writer for organizing all of these fun events! This month, we are exciting to join the lovely Wendy at The Midnight Garden for an exciting Blog Tour of If You Find Me by Emily Murdoch. To learn more about Wendy's Blog Tours be sure to sign up HERE. 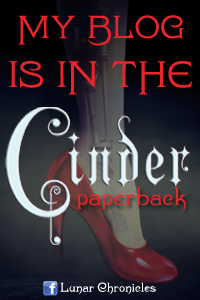 We'll also be participating in the Poison, Moonset and Vengeance Bound Blog Tours, so stay tuned for those fun events. 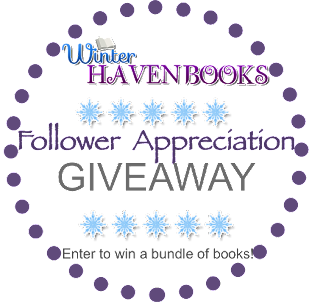 Aside from our reading fun, I'll have you know that I just peeked at the calendar and counted over TEN giveaways, so you won't want to miss out on those. Be sure to visit us throughout the month for a chance to win some great book prizes! And now for our favorite part of the Snowpeak... our music selections for the month! Thank you to all of our bloggy friends and followers for sharing your book love with us! Oh look, I came to visit and found myself mentioned! *head swell* You ladies have a busy month coming up, so I'm especially excited that you're finding the time to be a part of the blog tour for IF YOU FIND ME. <3 Yay!